For children, the Lego pieces are a beloved toy to create a multitude of objects, scenes and situations. This dockable pieces allow awaking learning capabilities of children, and stimulates motor functions beacause kids have to manually handle the pieces and fit them in their valid positions. 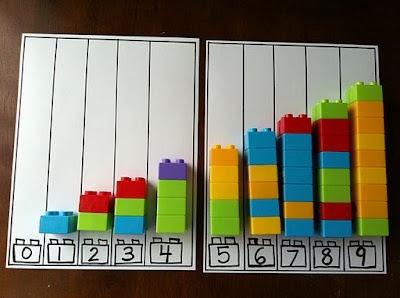 Lego pieces odds are countless, and one of them we want to highlight in this blog post is that they ease the learning of math. Because of their connection with geometry and arithmetic, they help us creating new games to show kids, play, and teach them math. 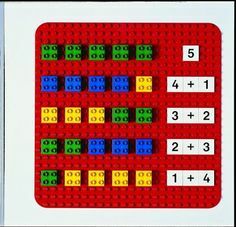 First, we can use this pieces to help children imagine a virtual representation of numbers, and their orden according to the piece length. Furthermore, Lego pieces stimulate touch sense, because of the ned of touching the pieces and feel the outgoing points to lace. 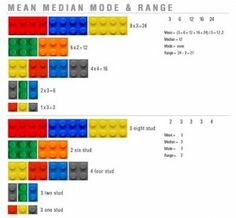 Also, we can use the lego pieces as Cuisenaire strips, and use them in arithmetics to ease the learning of addition mathematical operation. Talking about geometry, we can teach kids the basic polygons, like squares and rectangles, with Lego pieces and different activities. For example, we can involve kids for build this figures or completing them. Find the difference or the equals. 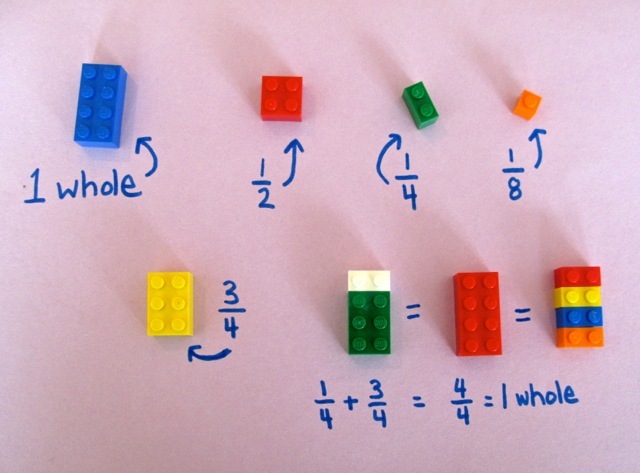 Another option for older children is the fractions learning. By decomposing a piece in some, or vice versa, we can help students to understand better the concept of fractions, even operating them. These are some of the applications, but it is clear that Lego pieces has innumerable applications, always considering the importance of the instructor (teacher or parents), to determine the content to teach, and the methodology to apply. All this factors depends on the level of learning, and the children and their individual skills or particularities.